I began reading Amar Bari, Tomar Bari, Naxalbari whilst waiting for my connecting flight at Bengaluru airport and was inclined to continue reading it as turbulence took over the plane at 27,000 feet an hour later. For that was the power it held over me. Amar Bari, Tomar Bari, Naxalbari reads like a history lesson but with the many facts and stories that our teachers forget to tell us. Written and drawn by Sumit Kumar, the graphic novel is a story of how a series of events led to India’s communist uprising and how the term ‘Naxal’ originated. 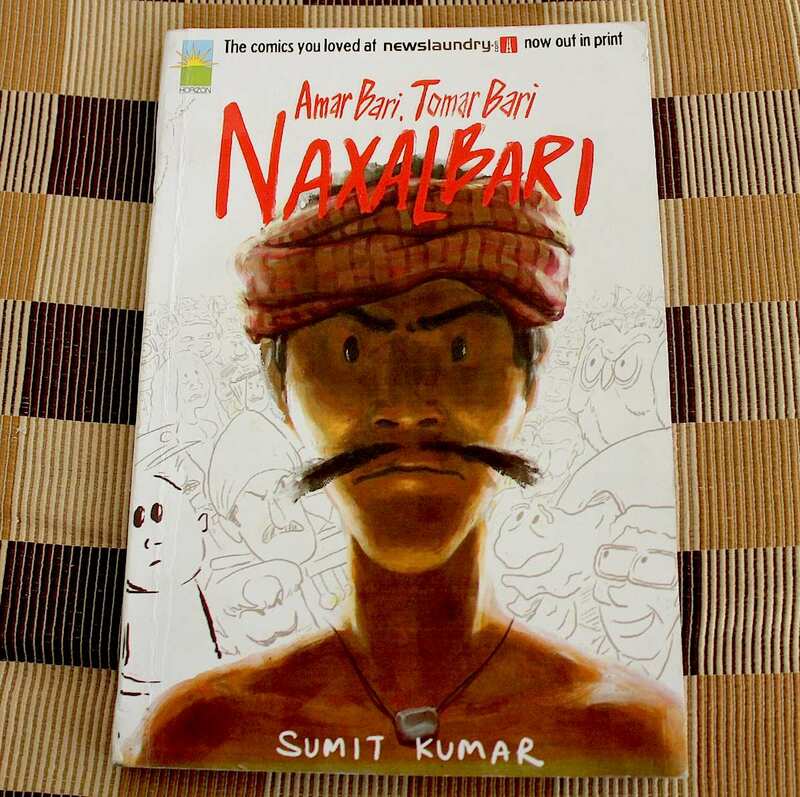 Having grown up on the evergreen Tinkle magazine and the historic Amar Chitra Katha series, I feel Sumit Kumar’s latest work is worthy of a mighty applaud and will go a long way in bringing back the appeal of comics (mainly satirical comics) to India.